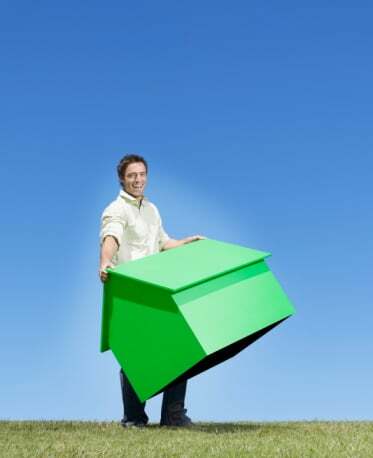 We at Tims Moving Company Queens provide comprehensive shifting services at affordable rates. 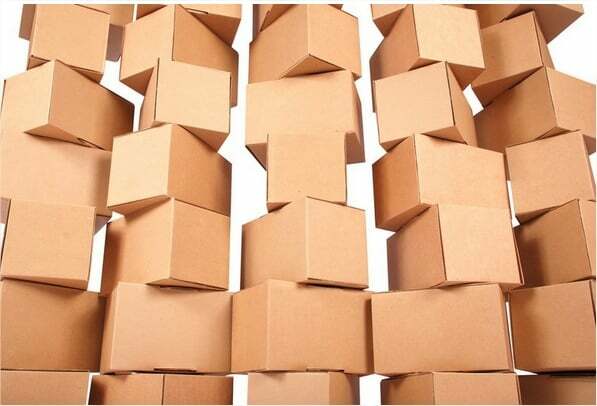 our wide range of service includes moving of household articles, relocation of office items, computers, transportation of industrial goods, warehousing facilities, freight forwarding, shipping of goods from the nearest point, custom clearance, insurance services, quick parcels delivery, Industrial relocation services etc. All the process of moving is carried by our expert professionals giving a personal touch to the valuable goods of our clients. We are Reliable, Dependable, and Courteous. We work both local and out of state. We provide a delivery service as well as our other moving services in Queens. We handle both residential and commercial office moves for our customers. Local Moves, Long Distance Moves, Apartment Moves, Homes Moves.